Have you ever faced data loss on your Android device? That means, have you ever deleted an important photo or video or any important document from the phone and after a couple of moments realized that you just made a terrible mistake? I did it so many times. 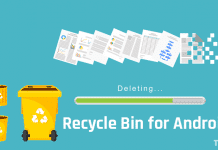 Your phone doesn’t have a recycle bin to recover the deleted data in Android. But, now you don’t need to worry about that. I am going to share a fantastic software with you, which is capable of recovering your deleted messages, photos, contacts, and everything you need. The name of the software is PhoneRescue. This is one of the best software with the highest recovery rate in the market. Let’s have a look at its features. In this digital age, the data of your gadgets are most important. No one wants to lose their special moments. To solve this problem, iMobie has developed an amazing product for both Android and iOS devices. Thanks to iMobie for giving an opportunity to test this powerful utility tool. It runs on both Windows and Mac computers and supports almost all Android phones. The software is designed not just for highest possible data recovery and speed, but also for ease of use. PhoneRescue is a powerful data retrieval tool that allows the user to recover various file types from Android and iOS. To be intuitive and convenient, it is the only option that can recover lost messages straight into Android devices. 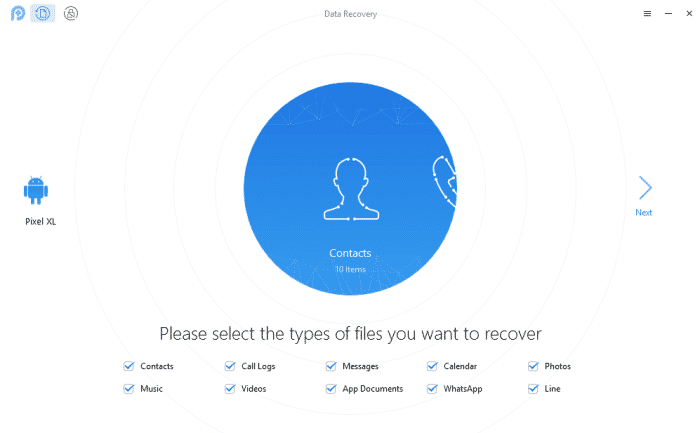 In this article, I am going to present a detailed review and of PhoneRescue and I’ll also show you, how it can recover deleted photos, videos, contacts, messages, and more on Android. The user interface is so simple, that anyone can recover lost data on Android devices. You just need to follow few simple steps to retrieve your data. PhoneRescue is the world’s only software that can recover up to 10 types of file for your Android device and 31 types for iOS. 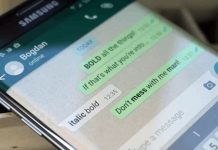 Along with basic multimedia recovery, you can also recover WhatsApp and Line Messenger files. It has two scan types to fulfill your requirements; Deep Scan and Quick Scan. You can use the trial version to scan and preview the data, but can’t extract or restore it. To restore the preview data, you have to purchase the full version. Deep Scan is the powerful scan to retrieve your maximum data. But, it requires root access. If you choose the Deep Scan option, PhoneRescue will automatically root your device. Remember that, it is an irreversible operation. 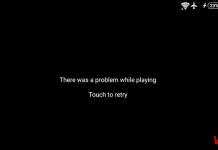 You need a rooted Android device to perform this operation. 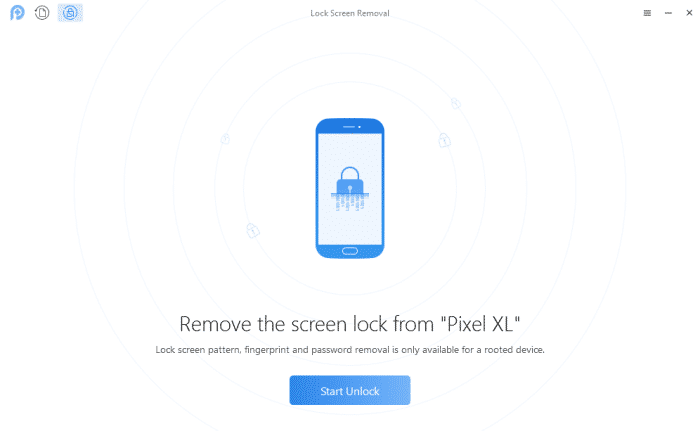 If your phone is rooted and you have forgotten the pattern or fingerprint or PIN lock, then PhoneRescue can easily remove the lock screen for you. Is not it cool? This software is compatible with both Windows and Mac operating systems. The working process of PhoneRescue is simple and straightforward. Let’s know how to use it. 1. First of all, you need to download PhoneRescue from the official website and install it on your system. 2. 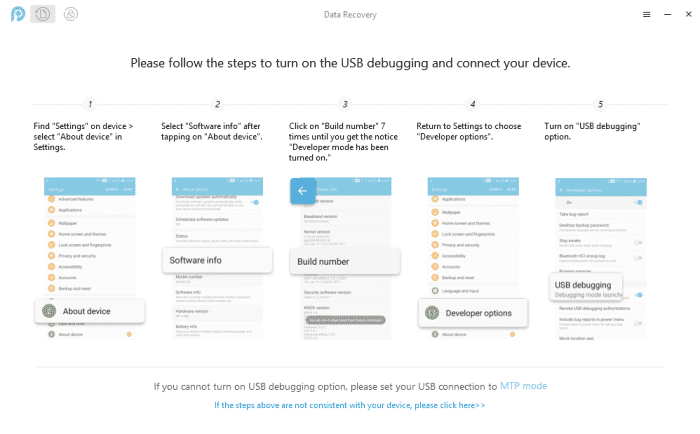 On your Android phone Enable USB Debugging and connect it to your computer. 3. In your computer, you’ll see the way to connect it to your Android smartphone successfully. 4. Once you are done, you’ll see a set of file types which you want to recover. Choose your desired files and click on Next. 5. On the next window, you will get two options; Deep Scan and Quick Scan. I recommend you to go for the Quick Scan as it doesn’t require root. If the quick scan is not sufficient to recover your lost data, then you can think about the Deep Scan. 6. Within few minutes, you’ll see the preview of the all deleted files of your Android phone. You have to select and click on Save to Computer icon at the bottom right of the window to recover these files. That’s it. The single user license costs you around $49.99, and the family license costs $69.99 which can be used in 5 different PCs. 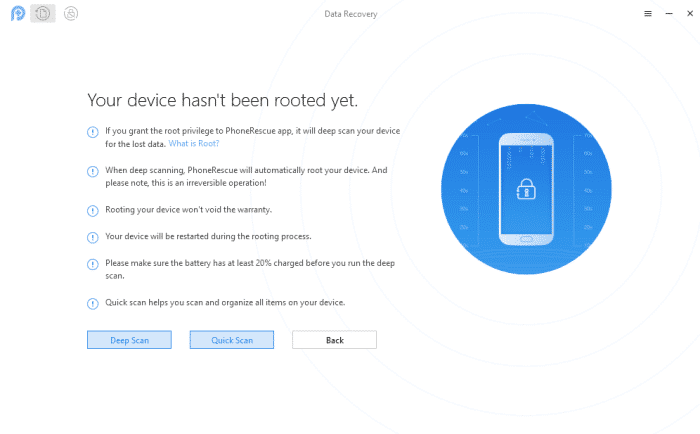 I have tested so many Data Recovery software, but PhoneRescue is really clean, easy to use but powerful tool to recover most of your data. If you are purchasing the premium license, then believe me you won’t be disappointed. Next articleOriginal vs Fake Samsung Charger, How to Differentiate?